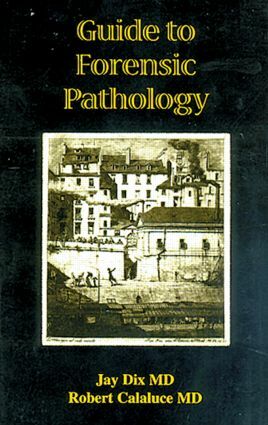 Guide to Forensic Pathology provides a concise overview of forensic pathology to those who wish to know the basics but lack formal forensic training. Both fascinating and practical, this book explains everything from who the experts are in death investigation and what their roles are to how effective testimonies are presented in court. The importance of forensic DNA testing is emphasized with a separate section in this timely reference guide.